Can Someone Be Arrested for Buzzed Driving? Drugged Driving vs. 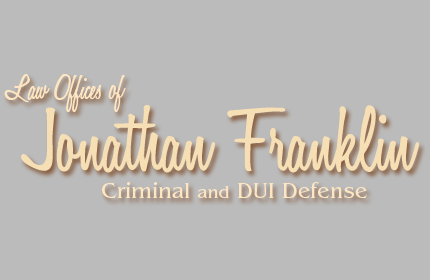 Drunk Driving: Is There a Difference?